Regular confirmation of containment surveys are an important part of an industry-leading inline inspection (ILI) and leak detection program. Regular confirmation of containment surveys are an important part of an integrity program because they can accurately detect pinhole leaks that are undetectable with ILI tools and would fall well-below the detection threshold of a CPM system. These pinhole leaks represent a significant risk for operators and can cause major environmental damage before they are detected, and are a preliminary indicator that the pipeline is compromised and may fail. Confirmation of containment also allows the pipeline owner to confirm ILI results in between ILI’s by ensuring none of the identified defects are have become 100% through the wall. 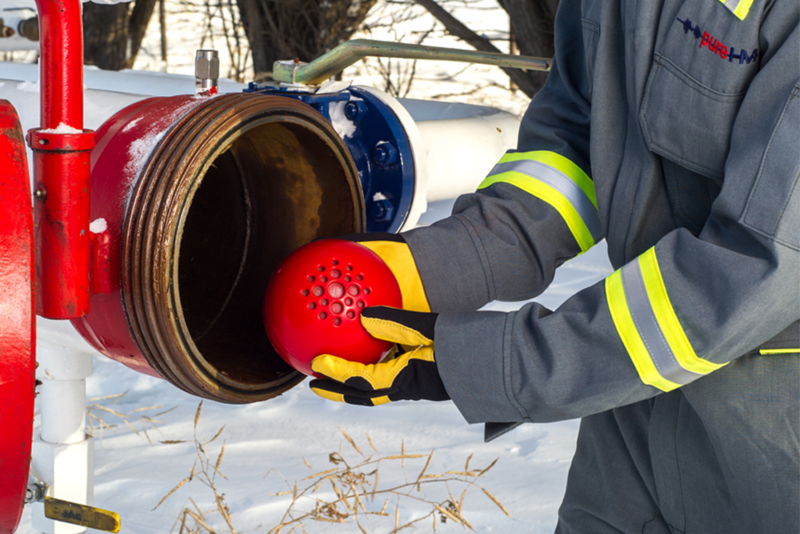 The sensitivity of SmartBall’s acoustic sensor complements existing leak detection systems which cannot detect smaller leaks; SmartBall is typically 1,000 times as sensitive as these systems and can detect product losses as small as 0.03 GPM. The use of the SmartBall system in conjunction with CPM allows operators to reduce the likelihood that a leak will go unnoticed over time. The SmartBall platform offers detection sensitivity that is unparalled by conventional leak detection methods. 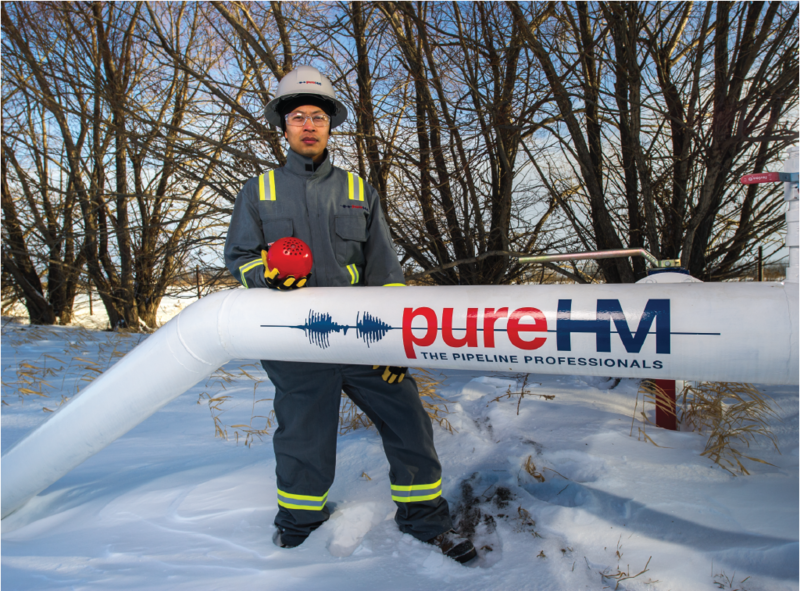 Combining regular confirmation of containment surveys with CPM allows operators to reduce the risk of pinhole leaks and create an industry-leading leak detection program. 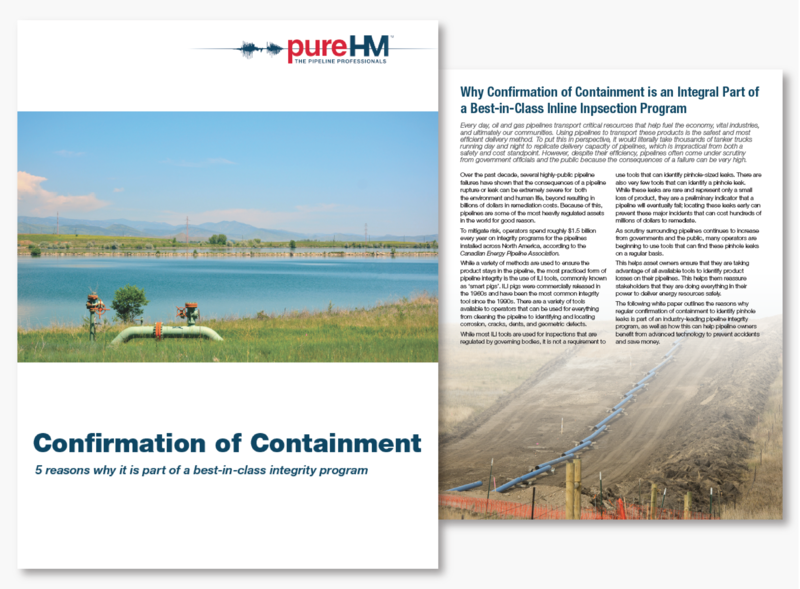 This white paper explores why confirmation of containment should be integrated into regular ILI programs.